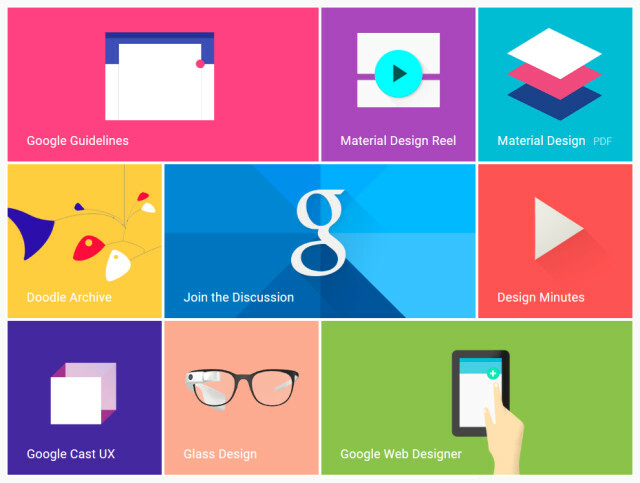 Will Material Design Hit Websites Next? The latest release of the Android phone included a big makeover focusing on Material Design, developed by Google. With physics-based animations and better phone functionality, Material Design could be the next big thing to sweep onto the website design carpet. So, what’s so cool about Material Design? It’s a movement towards better design experience for the user with a common goal to design around all screen sizes. Similar to flat design but allowing more natural shadows, textures, and visual cues grounded in the user’s experience around them. The idea is to “focus on the user and all else will follow”. The web has been moving in this direction for the past few years but finally there is an emerging standard that can be used across all platforms. Google isn’t trying to control design; they are simply providing a structure and set of principles designers can use. Why should you care about Material Design? Just this year, Americans used smartphone and tablet apps more than PCs to access the Internet. No matter what device your customer uses to visit your site, you want them to have the same experience. If they are on their desktop at work and then head home to use their tablet, Material Design will give them a seamless experience. The result is subconscious recognition of your company and brand because no matter where they look, everything looks the same. Comb through your website and consider your customer experience. 2015 is right around the corner so if you need help creating a beautiful web presence, give us a shout. Filed under: Website Design, Website Development.